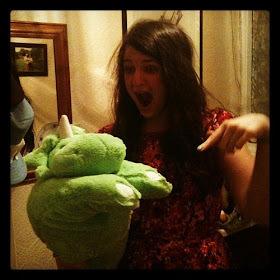 t*rexes and tiaras: Tuesday Titles 128.. I'm quite glad to have had some time travelling in order to catch up on some of my reading, as I've had stacks of books which I've been meaning to get to for a while now. 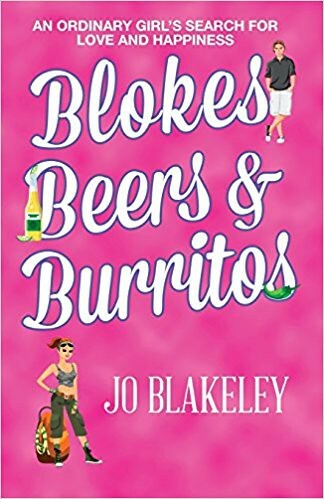 Blokes, Beers & Burritos is one which kind of skipped the queue when it arrived, as I was a little intrigued..
Cath, whose relationships seem to follow the same old pattern every time ("it's not you, it's me..."), decides that she is going to up sticks and spend some time travelling. Heading to Mexico to find herself, she meets lots of people in similar positions to herself, as well as some whom she probably ought to avoid. Whilst updating her travel blog (where she makes everything sound great) and replying to her best friend's emails (where her accounts suddenly become more realistic), Cath notices a message ping into her inbox from someone calling themselves The Bliss Expert. Intrigued, she opens the message and is a little perturbed to discover a message with advice for her trip - even right down to which men she should speak to and which meals to avoid. Who is sending these emails and how do they know so much about the decisions Cath is going to have to make? 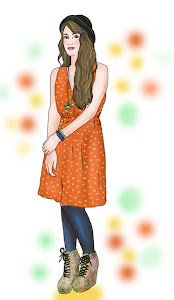 She isn't sure whether to take the advice or not and we follow her often amusing adventures around her travel destinations as she tries to figure out the way to be happy. Oooh, I like a good mystery! Sounds most intriguing!